Charlotte Tilbury is pretty much the brand of Instagram dreams and in my experience the quality has matched up to the gorgeousness of the packaging! Charlotte is also an amazing makeup artist and you should follow her on Instagram if you aren't already. Charlotte Tilbury is brand of the month for September over at Cult Beauty, meaning it's free worldwide shipping on her products - yay! 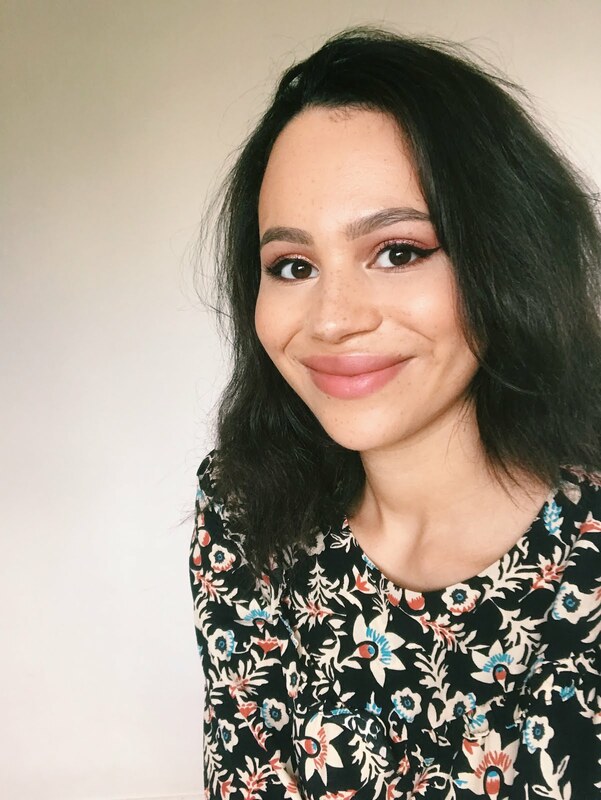 Whilst we all swoon over the eyeshadows and lipsticks, Charlotte has really focused on developing her complexion line this year, so that's what we'll be talking through today. Light Wonder Foundation (Shade 8) | £32 | This is the more lightweight option from Charlotte's range and I recently picked it up because I've just been really into more fresh-looking bases these days and my mum has loved this one for a long time. It ticks all of the boxes for me in that it looks radiant and healthy but (as long as I set my problem areas) doesn't go shiny on me during the day. It also doesn't vanish or go patchy as the hours wear on. I find the coverage to be light-to-medium - it doesn't feel like you're wearing much makeup but it evens out and perfects the complexion. Magic Foundation* (Shade 8) | £32 | Charlotte also has a more full-coverage option. I don't think this is quite as universally appealing as Light Wonder (which is my personal pick of the two) as it is much thicker and fuller in its look and its consistency. I have actually tried this one before (when it first launched a few years back) but my skin and my preferences have definitely changed since then! I'd say this gives a semi-matte finish - there's definitely no dewiness but it doesn't look dry or flat. It gives the skin a flawless finish and I like to apply it with a damp sponge to really press the product into the skin and get an even coverage. You really don't need much product to get that perfected look. It isn't the longest-lasting foundation in the world (after 5 or so hours of wear, I do notice some shine creeping through and it settling into fine lines) but setting it with the powder definitely helps. Magic Away Liquid Concealer* (Shade 7) | | £24 | This is one of the brand new launches, which I was so excited to try! This has a sponge applicator and you click the base around to make the product come up through it. I'd describe this as a fresh-looking, medium coverage concealer that has a hydrating formula, making it perfect if you have dry eyes (though I do think it can settle into fine lines a little). It definitely needs setting if you (like me) tend to find concealer creases under your eyes. However, it's worth it! I love pairing this with the Light Wonder foundation for a glowing, everyday makeup look. If you're all about the giant doe-foot applicator and crazy coverage, this might not be for you, but I'm really enjoying it on a day-to-day basis and it lasts well on me. Mini Miracle Eye Wand (Shade 3) | £29 | This is a dual-ended product with an under-eye highlighter on one end (that also gives a bit of coverage) and an eye cream on the other. I don't really use the eye cream - it's nice enough but I do tend to forget about it, because I'll have done my skincare way before using the highlighting concealer. However I've purchased this several times because I like the highlighting end so much! It just gives an instant perk-up to my eyes and makes things look pretty flawless. I often have this in my work bag and when we head out for drinks straight from the office and use it just to refresh things - it works so well. The Retoucher* (Shade 4) | £25 | I was really hoping this would solve my one issue with the Mini Miracle and give me all of that amazing product without me wasting the eye cream, however the shade was too dark for me! I've passed this on and will definitely pick up a lighter shade at some point. This was so promising though as the coverage seems pretty amazing for this sort of concealer-highlighter. Genius Magic Powder* (Shade 2) | £33 | I must admit, I was a little disappointed about the shades available for in powder - it comes in Fair (which is too light for me) and Dark (which is too deep) and then 'Translucent', when I feel as though they should have committed to creating a full range of skin-toned powders or just go with the translucent one. I say 'Translucent' because mine says '2 - Fair/Medium' on it, so I'm not sure that it would truly be translucent on other skin tones. It has a slightly yellow tone, whereas the Fair shade is pinky and the deep shade is considerably darker and the most skin-like. It works for me personally and has a very finely milled texture, meaning it isn't at all caky and is very lightweight and traceless. If you're looking for something matte and heavy-duty, this may not be for you, however if you want something that's going to hold things in place and prevent creasing around the eye area but isn't dry on your skin; you should check this out! 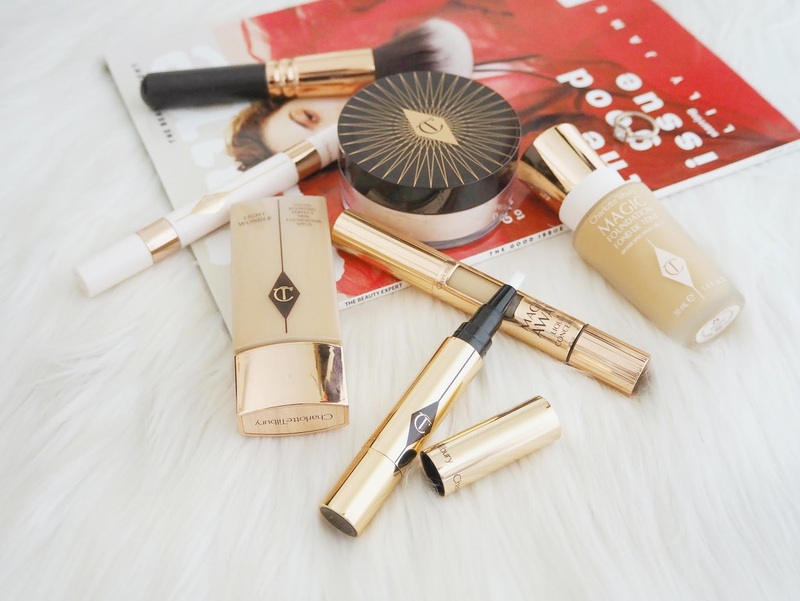 Have you tried Charlotte Tilbury base products? 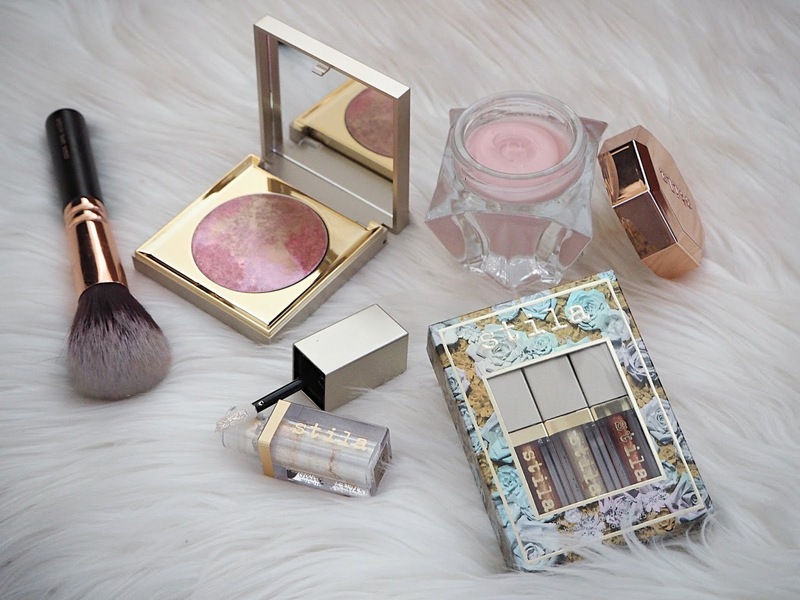 Will you be picking up anything from her whilst she's Cult Beauty's brand of the month?